Manchester United are interested in Ryan Sessegnon and are reportedly plotting a £50 million summer raid on Fulham for the talented youngster. 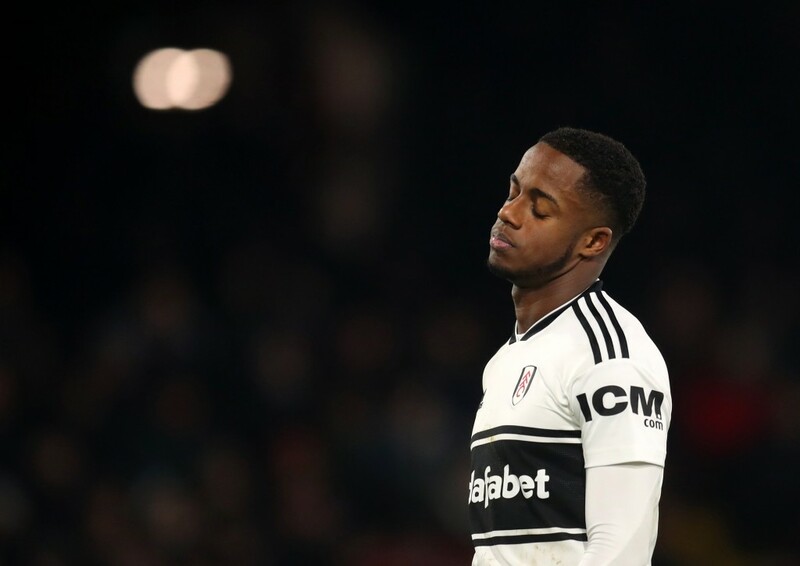 According to an exclusive report from Express, Ryan Sessegnon might not be a Fulham player for too long. The player is reportedly ready to call it quits at Craven Cottage if the team gets relegated. And the report suggests Manchester United are ready to splash £50 million in the summer to land the youngster. The report also adds that Sessegnon, who has less than 18 months left on his Fulham contract, is stalling on an extension at the club. The potential rift has been noted by Manchester United, who are looking to take advantage of it in the summer, with Fulham, who are seven points away from safety, one of the mild favourites to get relegated. Ryan Sessegnon has been at Fulham since the age of eight and has gone through his early paces at the club before making his senior debut in the 2016-17 campaign. Sessegnon was the breakout star in Championship the previous season and even won a few individual awards, including a nomination for the PFA Young Player of the Year. Safe to say, big things were expected of the 18-year-old while making his Premier League debut with Fulham, who invested heavily in a bid to be competitive on the field. Sessegnon’s season though, has been a struggle, individually and team-wise, with Fulham 19th on the Premier League table. 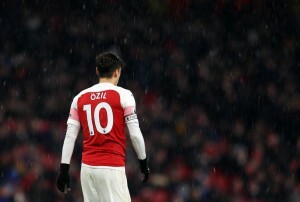 While five assists and two goals in his debut season in the Premier League isn’t all that bad, his game time has been reduced under new boss Claudio Ranieri, who has openly said the player needs to be ‘more nasty’ in order to get selected, perhaps hinting that he needs to work on the physical side of his game. Manchester United though, could come swooping in when the summer transfer window opens. The Red Devils are old admirers of the youngster and could take up the option of launching a bid for the player, should he continue his current contract standoff with Fulham. The players seem to be thriving under Ole Gunnar Solskjaer, who has become the new favourite to land the permanent gig at Old Trafford. While Sessegnon has evolved into a left winger, he has been played all across the left side, with left-back his natural position. Sessegnon could act as competition to Luke Shaw, a player he has admitted to admire. The youngster could also be an option for the right wing, with the 18-year-old having played at the said position earlier. Should Fulham get relegated, it will tough for the side to retain Sessegnon. And, with Manchester United ready to splash £50 million on the 18-year-old, Fulham could be wise and accept the money to adjust the decreased revenue as a result of the relegation. There will be other suitors, though.